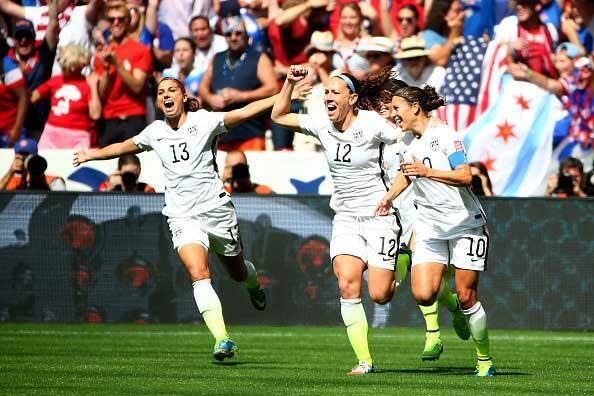 Congrats to the USA women’s soccer team for the dominating win over Japan 5-2! Led by Carli Lloyd’s hat trick in the first half! This is the first World Cup Title since 1999! What a way to celebrate ‘Merica’s birthday! Next Next post: It’s Meek Season! !